Seventh seed Gael Monfils beat Viktor Troicki in straight sets by the scoreline of 6-3 6-4 in just 59 minutes on his debut at the Sofia Open. 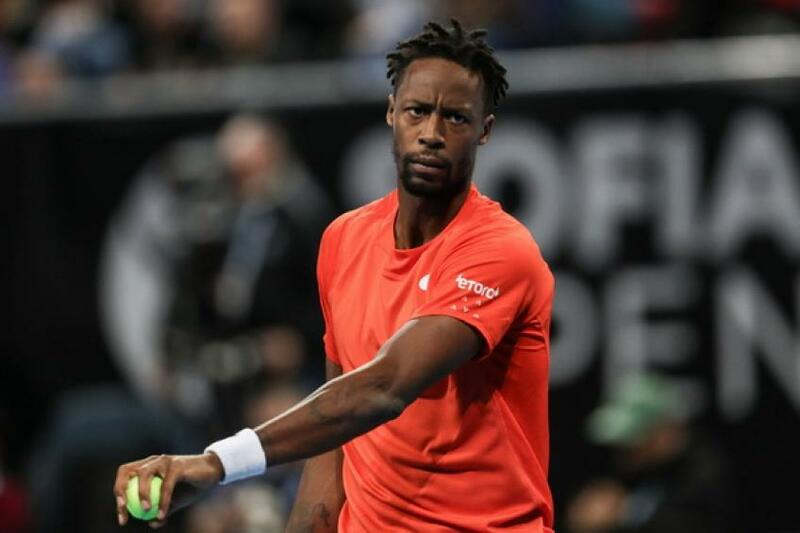 Gael Monfils won 84 % of his first serve points and fended off all four break points he faced to score his fifth win in his head-to-head matches against Troicki. 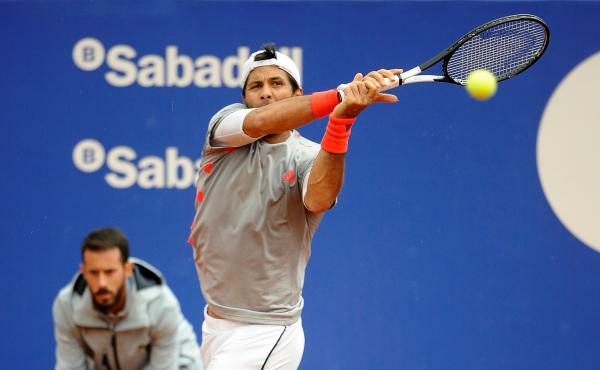 The Frenchman will face a second round against either Mikhail Kukushkin or Laslo Djere. Monfils fought off all four break points he faced and converted both his break point chances. The Frenchman broke serve in the fourth game after a backhand error from Troicki and sealed the first set with an ace in the ninth game. The Frenchman fended off two break points at 4-3 with two good serves. 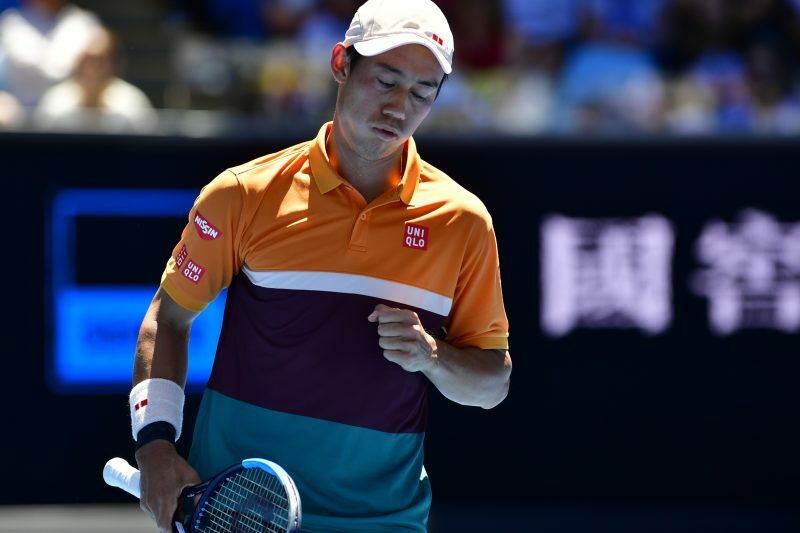 He saved another break point at 5-4 as he was serving for the match at 5-4 to seal the win. Germany’s Daniel Brands battled past 2018 Hamburg and Beijing champion Nikoloz Basilashvili 7-6 7-5 in 1 hour and 32 minutes. Brands converted three of his break points. The German player went down 3-5 in the second set and saved two set points on return in the 10th game before winning four consecutive games to complete his come-back. Robin Haase saved all the three break points he faced in his 6-2 6-4 win over Dimitar Kuzmanov in one hour and 14 minutes. Haase converted his fourth break point in the fifth game after Kuzmanov made a forehand error and built up a 5-2 lead, when Kuzmanov made a forehand error in the seventh game. Haase saved three break points, as he was serving for the set, and wrapped up the first set 6-2 with a volley winner. Haase broke serve in the third game of the second set, when Kuzmanov hit a backhand long. Haase fended off a break point in the eighth game and closed out the match, when Kuzmanov made a backhand error at 5-4. 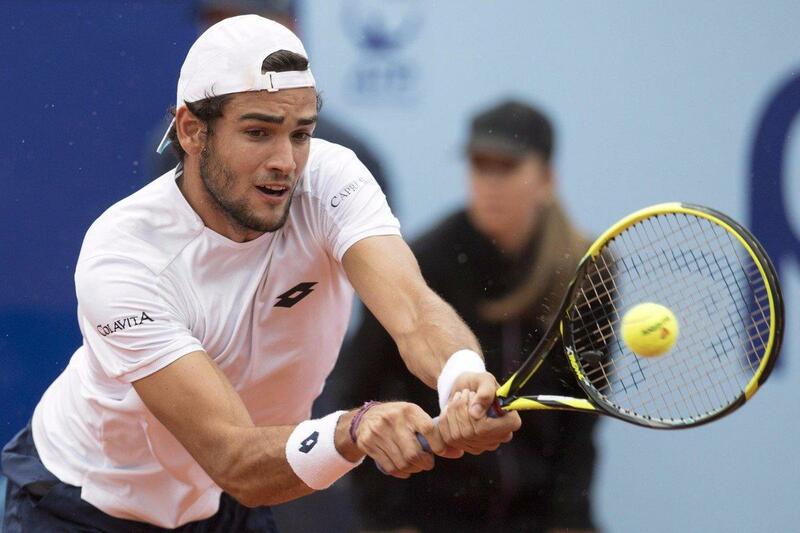 Italy’s Matteo Berrettini edged past Uzbekhstan Denis Istomin 6-4 7-6 (9-7) setting up a second round match against 2018 Paris Bercy champion Karen Khachanov. Berrettini dropped just 17 points in his 11 service games and converted two of his eleven break points. Berrettini got the break in the fifth game and fended off three set points in the tie-break to win the second set 9-7. Jan-Lennard Struff defeated Italian player Stefano Travaglia 6-4 6-3 to secure his spot in the second round, where he will face this year’s Australian Open semifinalist Stefanos Tsitsipas.